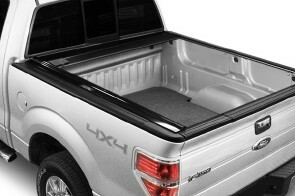 Lakeland Truck Caps is offering a wide variety of truck accessories. The sturdy, stylish way to keep your gear secure and dry. 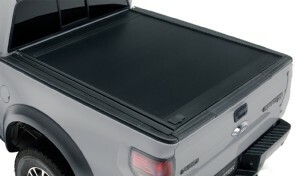 At Retrax™, our mission is to design, develop, and manufacture America’s #1 retractable truck bed cover. We will accomplish this by providing the most innovative, highest quality products – all backed by superior customer service and prompt product availability. Our covers are built to last, delivered on time and are ruggedly stylish. Open a Retrax™ truck bed cover, and you will be impressed by the way it smoothly glides back and forth at your slightest touch. Sealed ball-bearings allow the Retrax™ to retract or close easily without the use of springs, pull straps, Velcro or snaps. A patented low profile design incorporates a front cover that is flush with the rolling cover, streamlining the overall appearance and providing a firm, dependable seal to help keep the bed dry. 8 models to choose from. Plus the best warranties in the business: All Retrax covers have a limited lifetime warranty.